James qualified as a Solicitor in 1985 and joined Crutes law firm in 1986, becoming Partner in 1989. In 2000 Bell Park Kerridge was formed, James is the only founding partner remaining at Bell Park Kerridge. 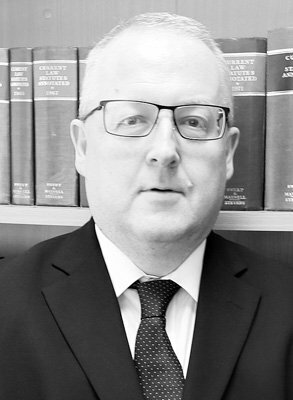 James specialises in Dispute Resolution and sits as a Deputy District Judge. In his spare time James enjoys breeding pedigree Belted Galloway cattle on his farm and looking after his 1928 Calthorpe Ivory Motorcycle. 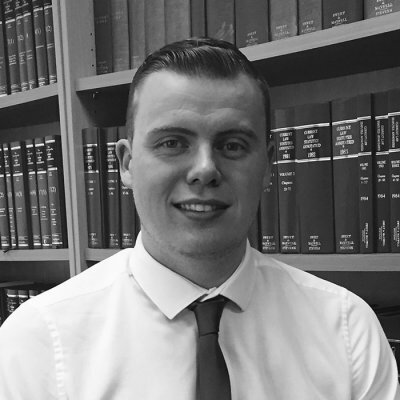 Duncan completed his law degree and legal practice course at Leeds University and qualified as a solicitor with Crutes. Duncan obtained his STEP qualification in 2010 and specialises in, Commercial & Residential Property and Private Client. He is a keen sportsman and enjoys playing Golf and Tennis. His sporting heroes are Seve Balesteros, Martin Johnson and George Best. His favorite colour is blue and he feels that 7 is a lucky number for him. Duncan has an eclectic taste in music, and enjoys listening to The Beatles, The Smiths and The Stone Roses. His musical heroes are John Lennon, Johnny Marr and John Squire. When he’s not playing Golf or Tennis, Duncan enjoys going to gigs and looking after his family. 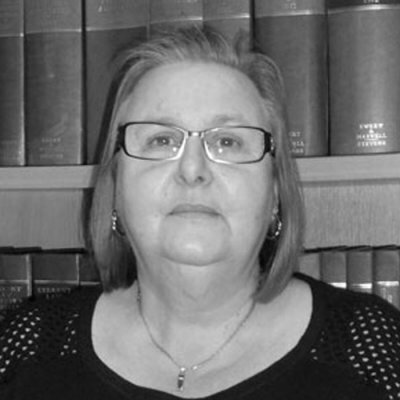 Claire completed her law degree at Hull University and completed the Legal Practice Course at York College of Law. 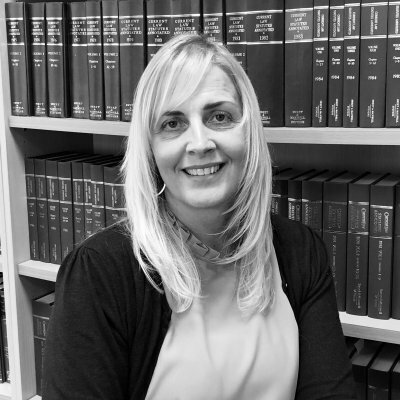 Claire joined Crutes and transferred to Bell Park Kerridge with James and Duncan in 2000 to complete her training, qualifying as a Solicitor in 2001. 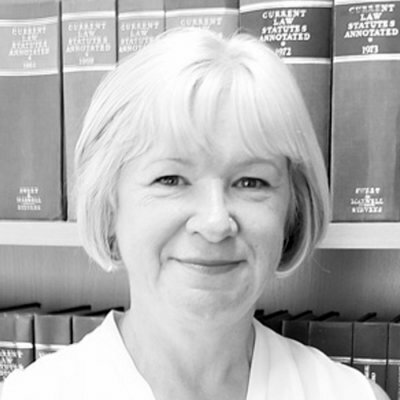 Claire specialises in Civil Litigation including Contractual disputes, Professional Negligence, Personal Injury, Agricultural disputes and Family Law. In her spare time Claire enjoys running, farming pedigree Swaledale sheep and spending time with her three sons. 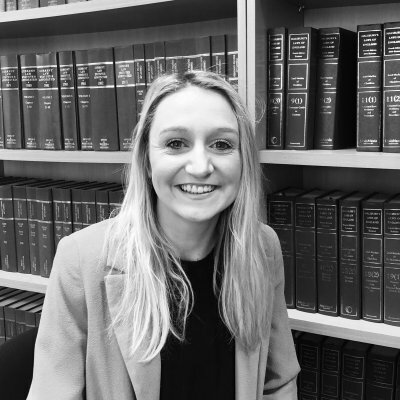 Natalie originally completed her degree in Geography in 2006 at Lancaster University, she then undertook her Graduate Diploma in Law and Legal Practice Course at York College of Law. 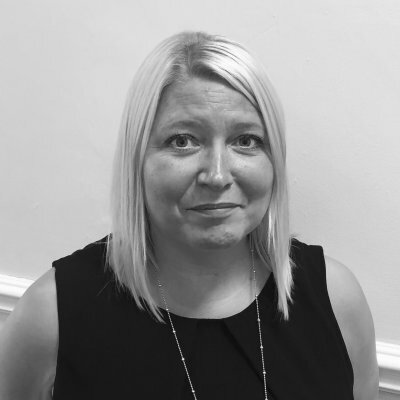 Natalie initially began her career with Bell Park Kerridge 1996 working throughout the summer months, starting her formal training with the firm in 2008 qualifying as a Solicitor in 2010. Natalie specialises in Employment and Litigation and Licensing. In her spare time Natalie enjoys swimming, walking and spending time with her daughter, son and husband. Natalie also breeds Belted Galloway cattle. Rodney Blezard obtained an LLb (Hons) from London University before training as a solicitor in Carlisle. He subsequently worked for a number of years in the agricultural department of a well-known local firm before moving south to further his career. Rodney specialises in agricultural law and is also an experienced ecclesiastical lawyer and an Honorary Member of the Ecclesiastical Law Association. His work includes dealing with the sale and purchase of agricultural property, farm tenancies, tenancy disputes, partnerships, succession planning and agricultural dispute resolution. He takes a keen interest in the development of the Single Payment Scheme. He also advises on matters relating to Chancel Repair Liability, overage, options and renewables. Rodney is a member of the Agricultural Law Association and his outside interests include history, literature and architecture. He enjoys swimming, horse riding and fell walking. Sarah completed her law degree and legal practice course at Northumbria University in 2014. 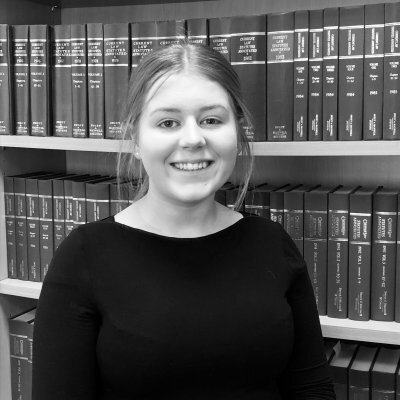 During her final year at University Sarah gained valuable real life experience through participating in the award winning Student Law Office where she provided free legal advice to the public. 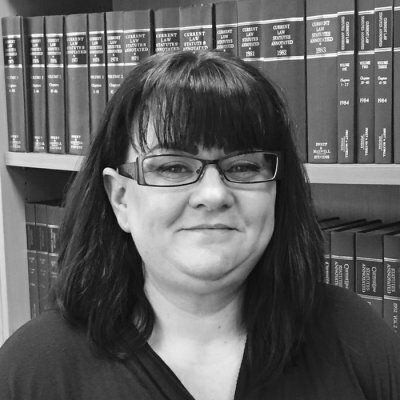 Sarah joined Bell Park Kerridge in July 2014 before qualifying as a solicitor in 2016. 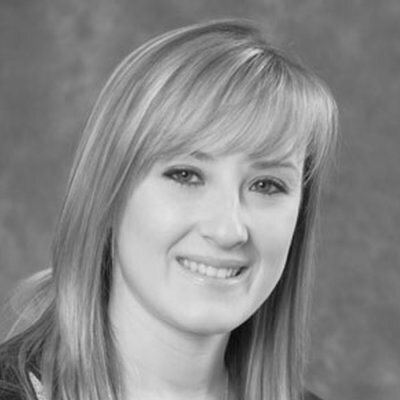 Sarah is currently working in our Residential and Commercial Property department. 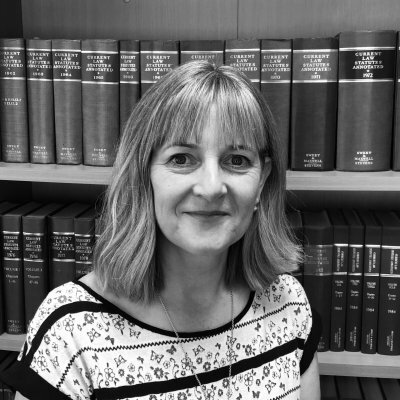 Sarah is also assisting in the private client department which involves Wills, Lasting Powers of Attorney and Estate Administration. In her spare time Sarah enjoys spending time with her friends and family, baking, cooking and walking. 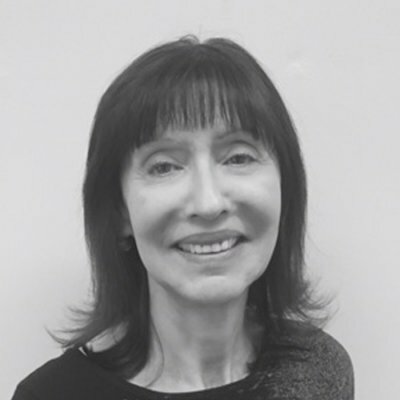 Rachel has worked in private client practice for over 17 years. 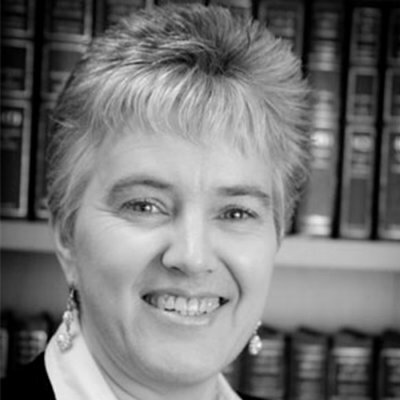 She specialises in Wills, Estate Administration, Powers of Attorney and Court of Protection. In her spare time Rachel enjoys running, cycling, cake decorating and spending time with her friends and family. Pearl is originally from Lancashire and moved to Cumbria in 2003. She has a strong secretarial background and qualified as a Specialist Paralegal in 2014. Pearl was keen to progress her legal career further and joined the firm shortly afterwards. She went on to graduate from CILEx Law School in August 2018 and will be applying for Fellowship of the Chartered Institute of Legal Executives in 2019. Pearl currently works in Residential Property. Now that Pearl is no longer studying she hopes to find time to pursue her love of choral singing as a First Soprano in local choirs, relaxing with afternoon tea and spending time with her family. 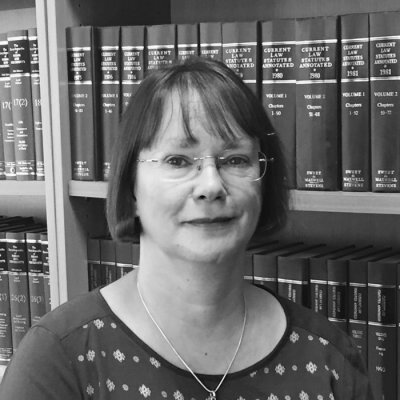 Anita started her legal career working at a Solicitors firm in Carlisle and qualified as a Chartered Legal Executive in 2001, having carried out all studies via the ITC Distance Learning Scheme. 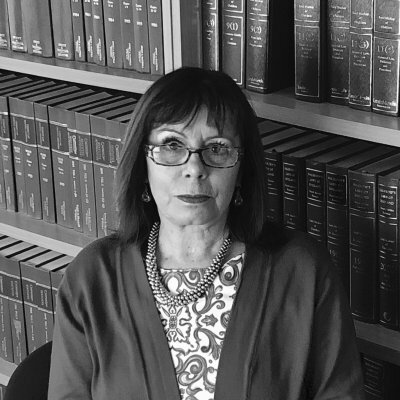 She works within the Residential Conveyancing department and enjoys dealing with all types of land law with a particular interest in unregistered titles and adverse possession claims. 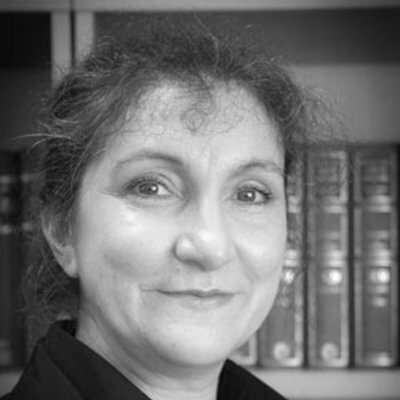 Anita is also a member of the CILEx Conveyancing Specialist Reference Group. Residing in Carlisle with her husband and chocolate Labrador, when not working Anita enjoys spending time with her family and friends, riding her horse Mayo, knitting and cooking. 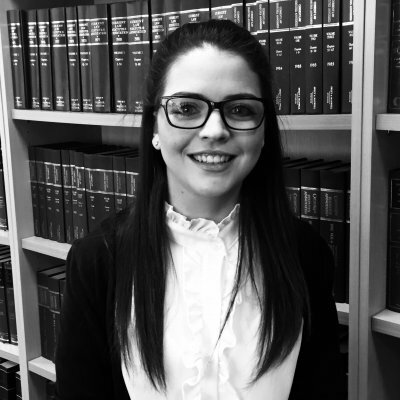 Charmaine is currently a Trainee Solicitor in our Commercial Conveyancing department. She is in the first year of her training contract and hopes to qualify as a Solicitor in 2020. 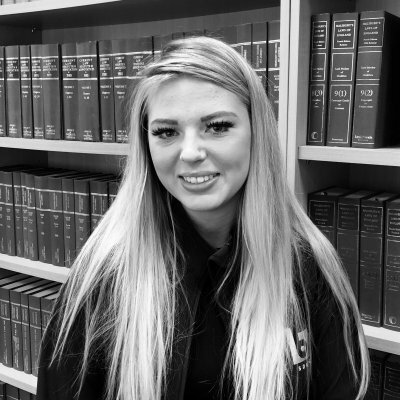 Charmaine joined BPK in May 2018 and has impressed since her arrival to warrant being offered a training contract with the firm. In her spare time Charmaine is an avid Newcastle United supporter and enjoys going to St James’ Park. Her other interests include reading, going to the cinema and watching Golf.